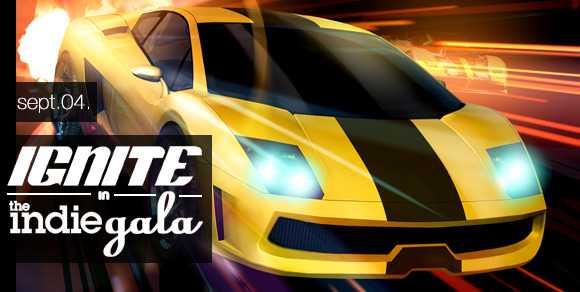 Ignite is in the New Indie Gala Bundle! Ignite has returned to Steam with a bang, in the new Indie Gala Flashpoint Bundle! If you have not grabbed Ignite yet for any reason, now is the best time to do it with this great deal! If you beat the average price ($3.99 currently) you get access to Ignite and 9 other games! That can't be passed up!